The novels of the A Song of Ice and Fire series, alongside the critically-acclaimed television hit Game of Thrones, are a popular culture phenomenon. With millions of copies sold, together with millions of viewers, author George R. R. Martin’s world of Westeros has legions of fans. In terms of popularity, in the fantasy fiction realm there is perhaps only Tolkien’s Middle-earth to compare to it. But for those who wish to enter the dark world of Game of Thrones, where to begin? There are already five giant novels and three seasons of the TV show completed. Even at its simplest, Game of Thrones is a vastly complicated and massively detailed world. There are so many names and places that it is hard to remember them all, even for devoted fans of the series. A Song of Ice and Fire Campaign Guide: A Game of Thrones Edition is the solution to all who would bewail their fate, thinking themselves destined to ignorance of Westeros and its people forever. Green Ronin Press has produced a masterpiece of a roleplaying game supplement, and it is one of the rarest of things. Not only is it of use to people who play the RPG for which it is intended, it is also one of the finest introductions to the history, personalities, and geography of Westeros and the surrounding lands that I have yet seen. The hardcover book is beautifully produced with full color pages of glossy paper. The history of Westeros is given in rich detail, and I found this to be of enormous use in putting together the disparate strands of the lengthy backstory of Game of Thrones. After the history section, the book examines each of the major houses and personages according to their geographical region. If Game of Thrones has any appeal to you, but the numerous names and places have left you bewildered, then this book is the answer to many of the questions that might arise. Though it only takes events up to the time just prior to the start of the first novel, there is enough information contained within to justify its $49.95 asking price. Every king and noble house is here, and I think that it would make for an excellent companion to have at your side as you watch the series or read the novels. I just finished MHQ Summer 2012’s article Easy Living in a Hard War by Meredith H. Lair in the issue’s new department, BEHIND THE LINES. It’s about rear echelon troops in Vietnam and the stark contrast between the war they saw, or more accurately, did not see, and that fought by the combat troops who made actual contact with the enemy. 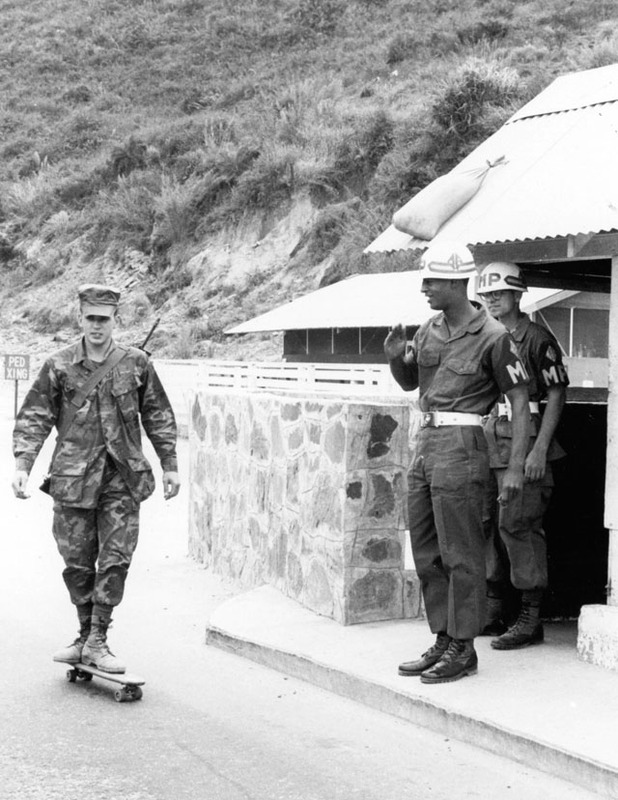 There has always been a big “tooth to tail” question with the U.S. Army – almost all armies really – but in Vietnam the problem was very stark. The article was great, kudos to Meredith Lair, and I look forward to seeing more such items in the BEHIND THE LINES department. If I can make my own suggestion – how about legionary recruitment in the Roman Empire?